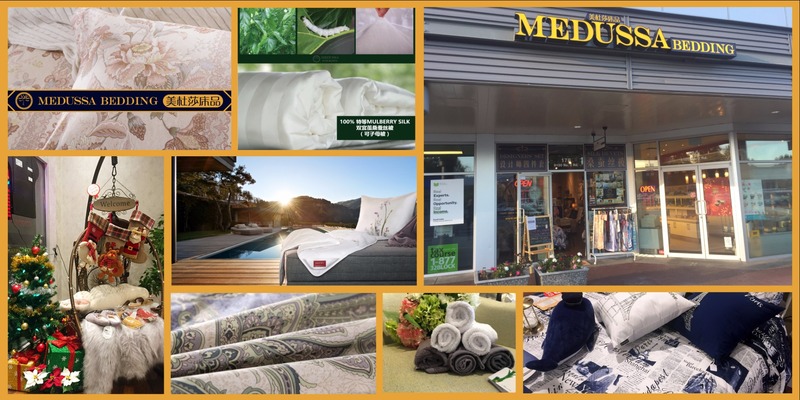 MEDUSSA HOME is a Vancouver-based premium bedding specialty shop with a Canada wide shopping website. It is created by a young couple loving designing, home décor and sustainable living. They are interested in incorporating arts and designing into bedding, and making your bedroom look romantic and different. They are committed to offering unique designed and top quality bedding you are unable to find at large discounters and to creating a better, sustainable living for everyone. Now the linen market is more and more like fast fashion. People are used to "buy-and throw". But Medussa hopes everyone can rethink before action to minimize our waste footprint. 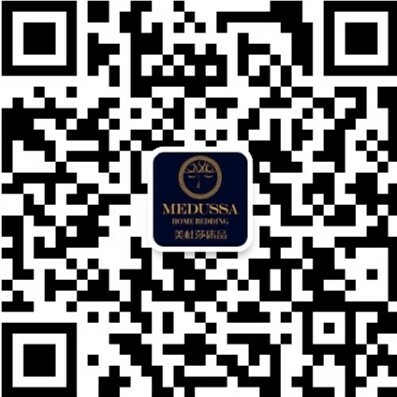 That is why Medussa only provides the quality and long lasting bedding. That is also why they launch "Trade-in Bedding" program to encourage customers to wisely dispose their used linens. 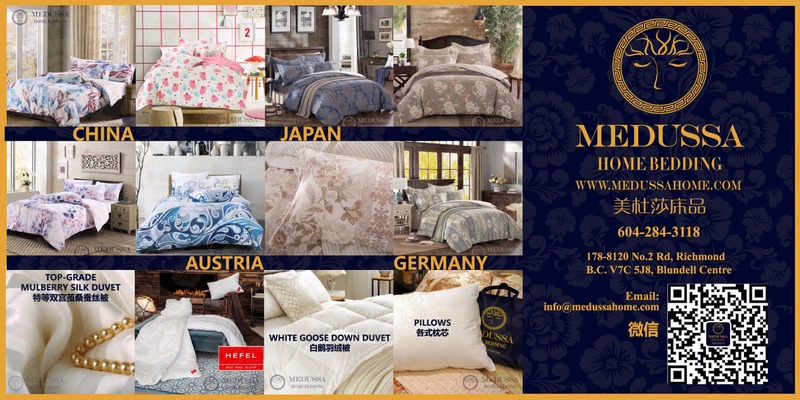 If you are interested in "Organic Cotton" bedding, you can find them in their showroom or on website. No one like them takes so much time on building each of the products they sell, from fabrics, printing techniques to designing. They work with the leading suppliers in Canada, Asia and Europe to present you the best products they can build and find. 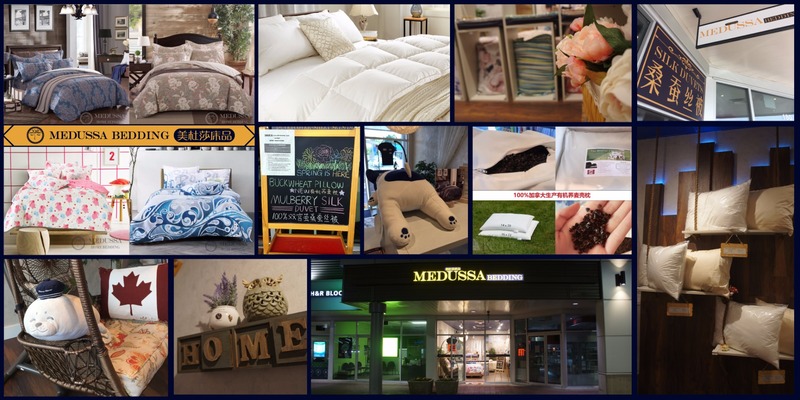 Medussa is always working hard to help you find the right bedding through providing professional customer experience both in store and on social media. They focus on customer education by sharing product knowledge and linen markets. MEDUSSA HOME specialty shop, located in Richmond, BC, Canada, is artistically designed for supreme and home-like customer experience. MEDUSSA is honored to have you here and wishes everyone a good sleep.